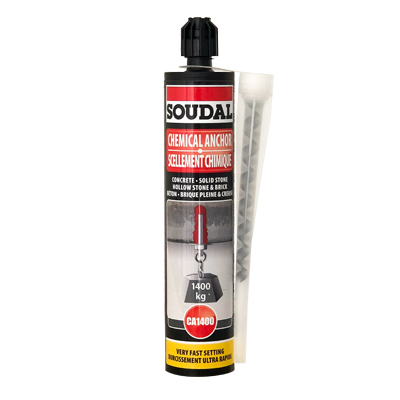 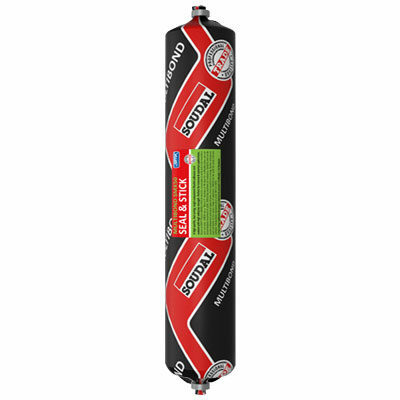 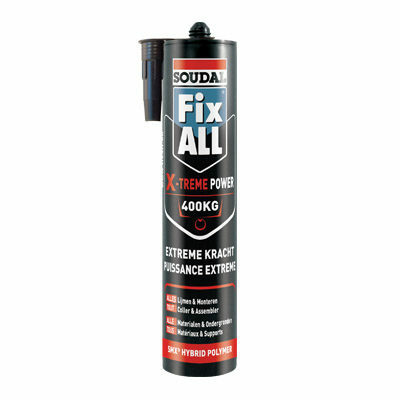 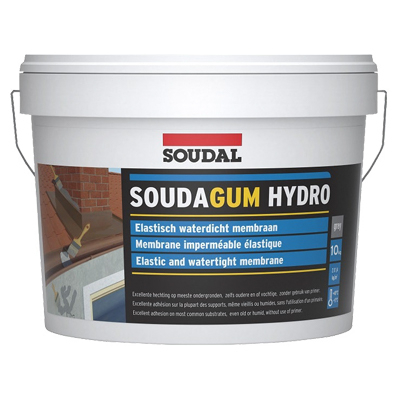 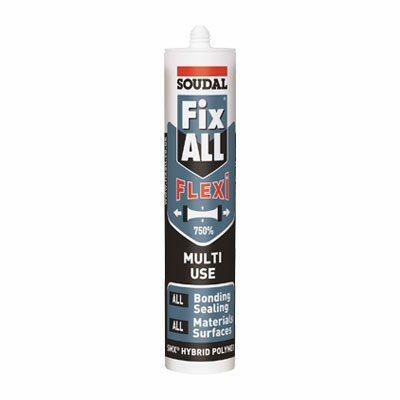 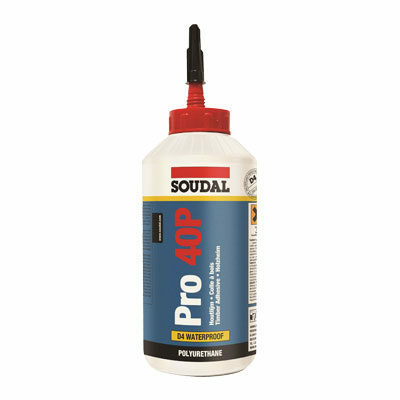 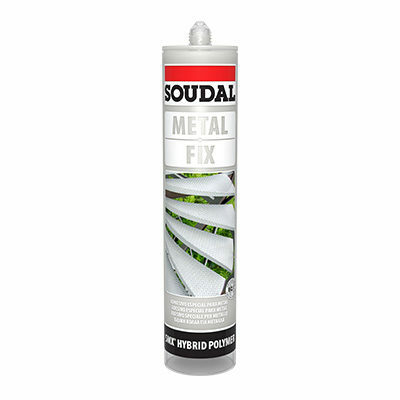 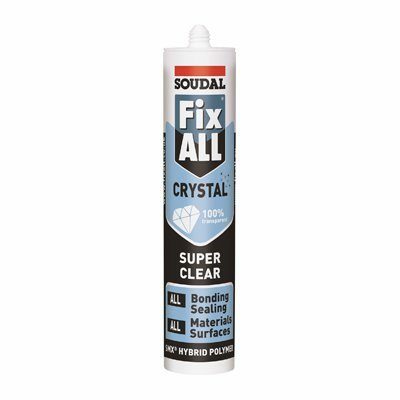 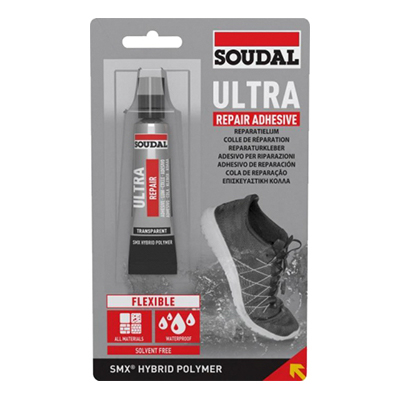 Soudal’s adhesives includes an assortment of chemistries – PU adhesives, solvent-based adhesives, and hybrid polymer adhesives. 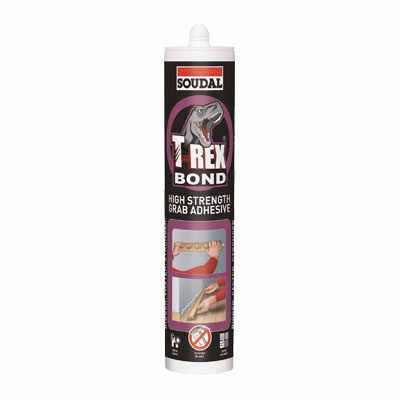 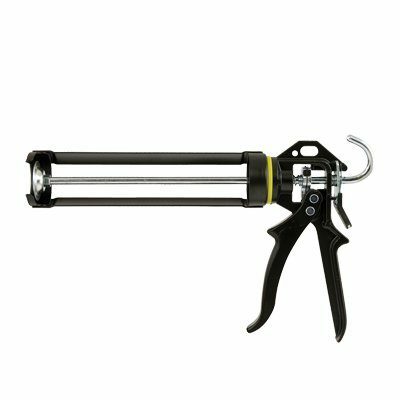 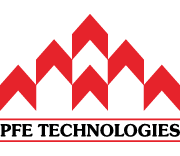 All feature very high bond strengths, and many products are tested to conform to international adhesive standards. 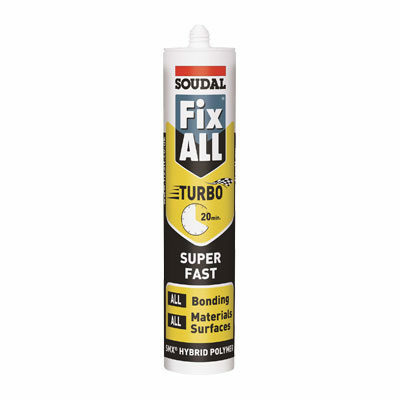 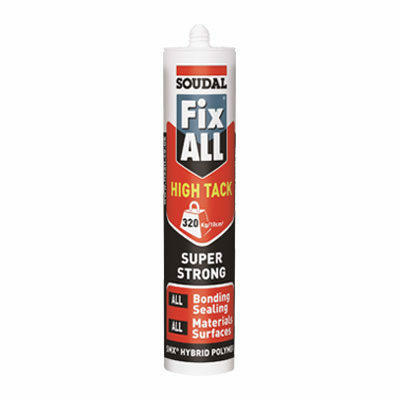 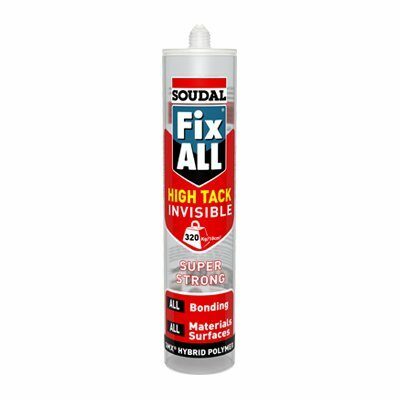 With a wide range of high quality products, Soudal offers a long-lasting bond for nearly any adhesive application. 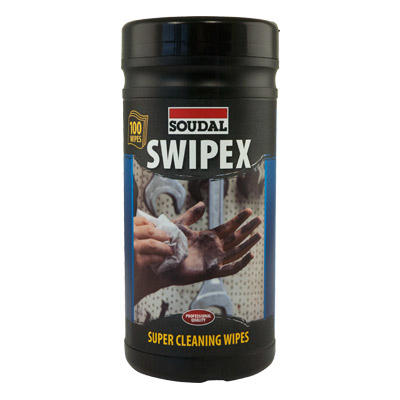 Heavy duty, non-woven wet wipes with cleaning solution for removing chemicals.